SKAN group-work provides a wonderful opportunity for continuous self-discovery. The focus is on how individuals experience themselves in relation to others. Group participants are confronted with patterns of relationship avoidance that arise from deeply ingrained attitudes and solidified boundaries. The group work is supported by physical therapy methods such as movement and voice work, "matting" in the group, face-to-face breathing, contraction-expansion, Streaming Theatre and dance. In the group, participants gain essential experience of belonging and connection through unadorned human contact and energetic "togetherness". They seek their own boundaries and experiment with them. The healing process also involves finding a new form of communication and mutual perception together. In the end it comes down to developing direct and caring relationship skills. 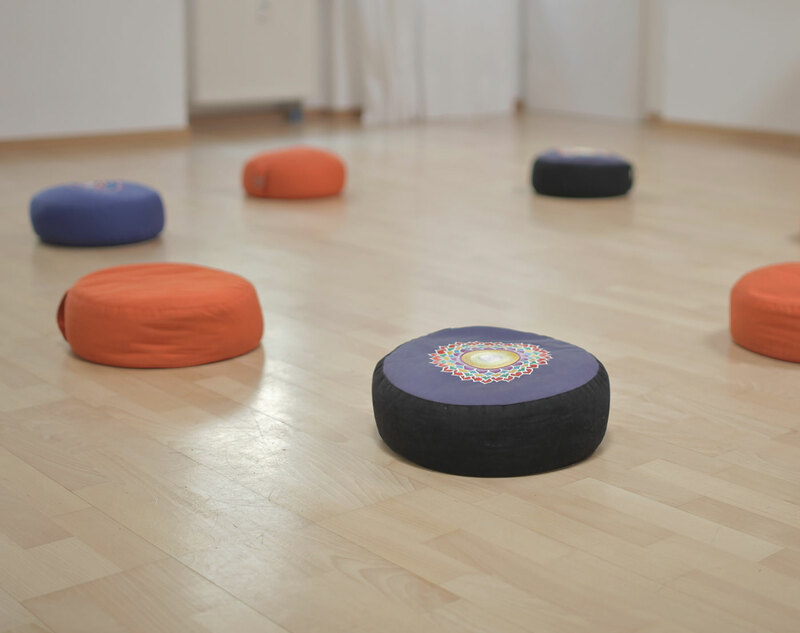 In collaboration with my Berlin colleagues, I offer regular open SKAN workshops, SKAN one year monthly groups and breathing groups, which give an insight into SKAN Bodywork and offer suggestions for further steps. Our self-awareness group has started in September 2018. See upcoming events! A previous individual session is required for participation in the group therapy.